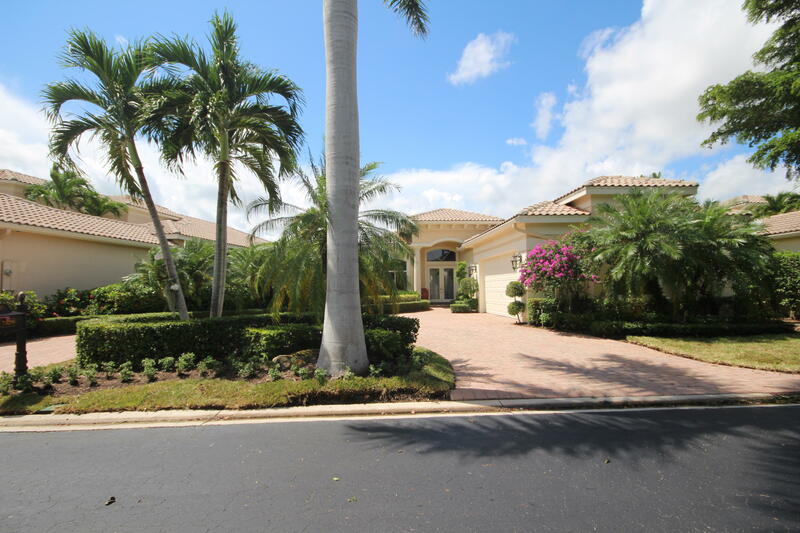 All ADDISON RESERVE PAR 15 homes currently listed for sale in Delray Beach as of 04/21/2019 are shown below. You can change the search criteria at any time by pressing the 'Change Search' button below. "Enter through double etched glass doors into a beautiful 2,918 SF under air abode. This 3 bedroom/3.5 bathrooms+hardwood built-in office home has marble flooring throughout and a separate formal living and dining room. All baths have upgraded cabinetry and granite counter tops. There is also designer window treatments throughout. The open granite kitchen connects to the family room w/a hardwood built-in entertainment unit/dinette area/magnificent views through double glass sliders to patio/heated pool & spa/long lake. Crown molding throughout. Master suite has multi-leveled ceiling/crown molding/designer window treatments/wall of glass sliders exiting out to the gorgeous views/marble master bath. 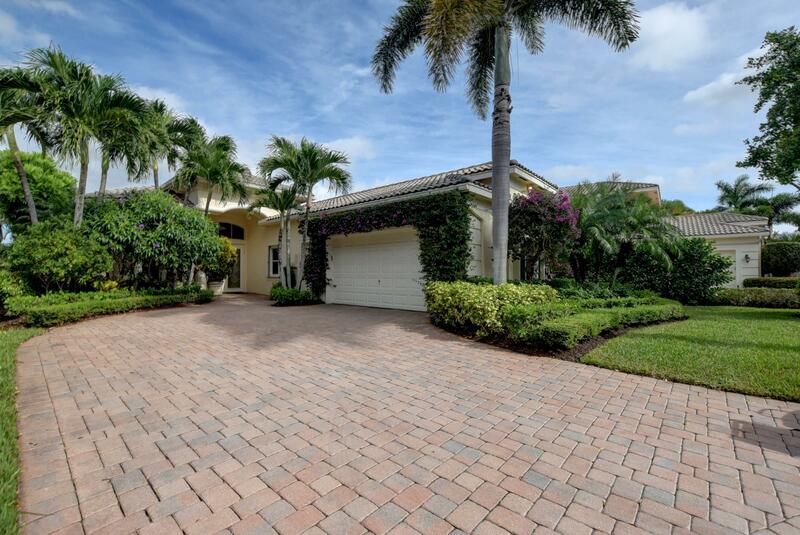 Surround Sound/Tropical Landscaping front & back/Circular Driveway for easy access to & from"
"Fabulous expanded chateau model with 3 BR, 4.5 baths plus custom designed office/den. This split bedroom, open floor plan home has 2974 sq ft of living space. Enter through double glass front doors. Special features include marble floors, crown molding throughout, high volume ceilings and designer window treatments, There are separate living & dining rooms. The spacious kitchen has 42'' cabinets with custom granite counters & overlooks a large family room. The office has custom shelving & wood floors. The master suite has separate his/hers bathrooms. His bath acts as a cabana bath. Her over sized bath has a separate tub and shower with an edge less glass enclosure. The over sized patio has a heated pool w/waterfall and overlooks the lake and golf course. See suppleme"